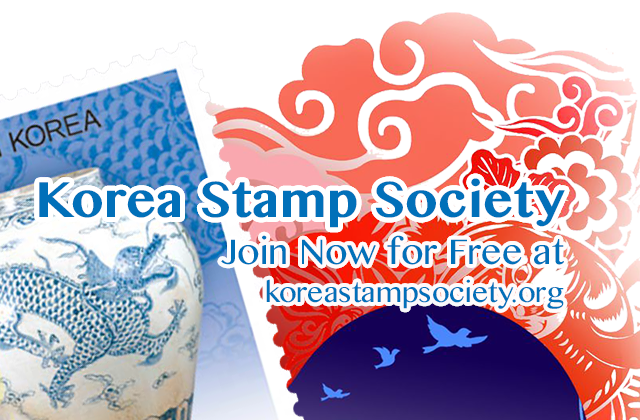 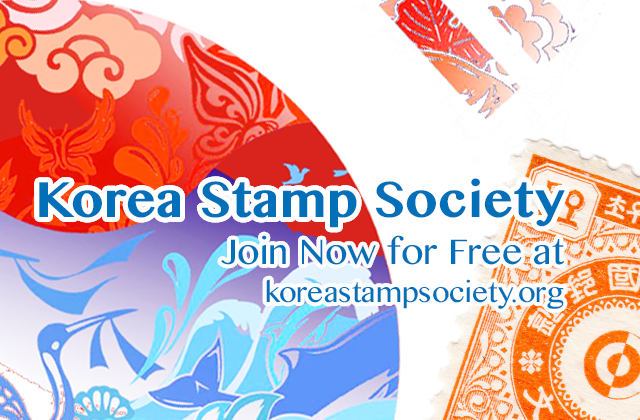 New release of KoreaPost, the postal administration of the Republic of Korea. 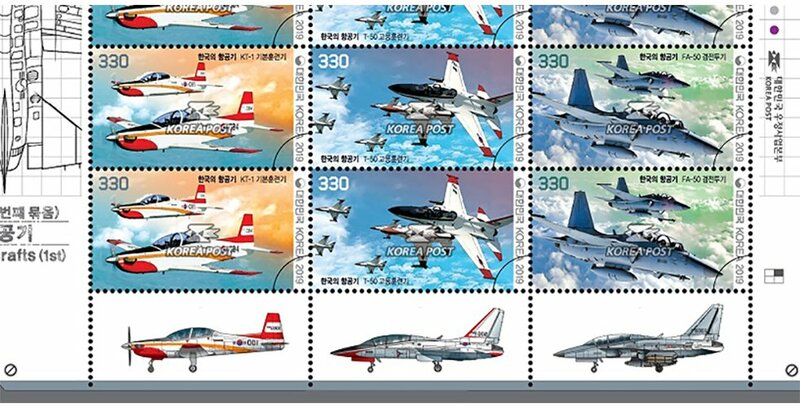 (News from 우정사업본부 / KoreaPost) On 20 March 2019 KoreaPost released a serie of three stamps showing aircraft produced by Korean companies, such as the KT-1 jet trainer and the KAI T-50 Golden Eagle by Korea Aerospace Industries (KAI). 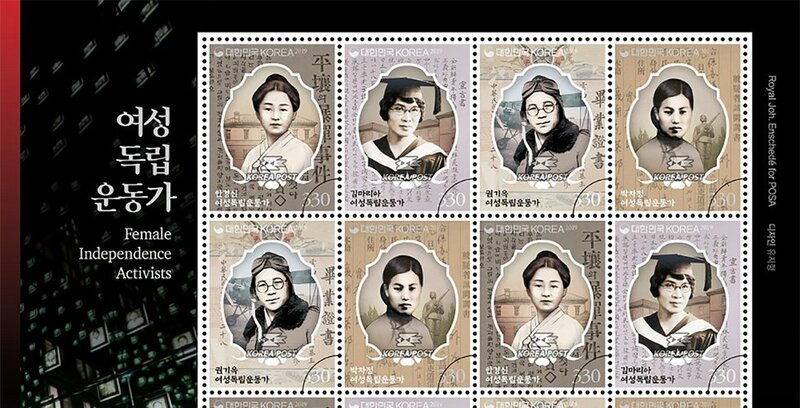 (News from 우정사업본부 / KoreaPost) On 15 March 2019 KoreaPost released a series of four stamps showing female independence activists. 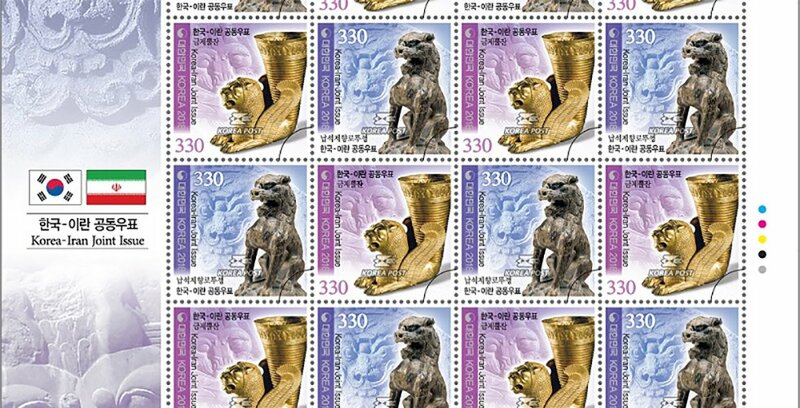 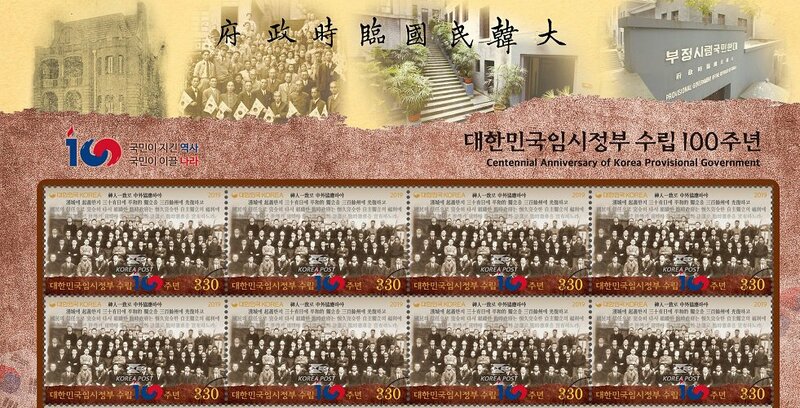 (News from 우정사업본부 / KoreaPost) On 28 February 2019 KoreaPost released a stamp commemorating the March First Movement of 1919. 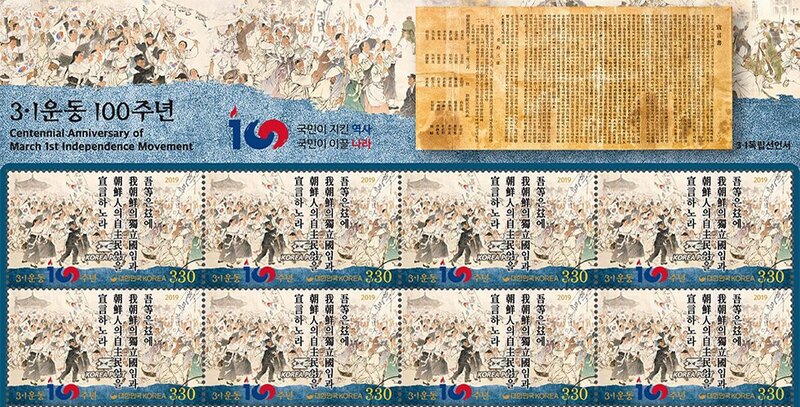 Also known as the Sam-il (3-1) Movement (Hangul: 삼일 운동), this was one of the earliest public displays of Korean resistance during the rule of Korea by Japan from 1910 into 1919. 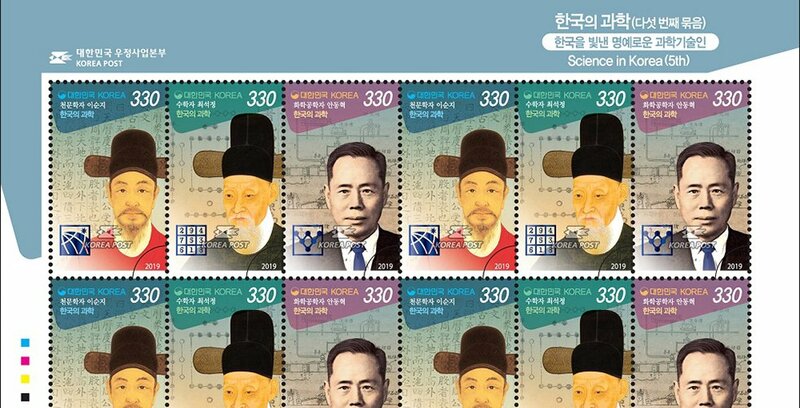 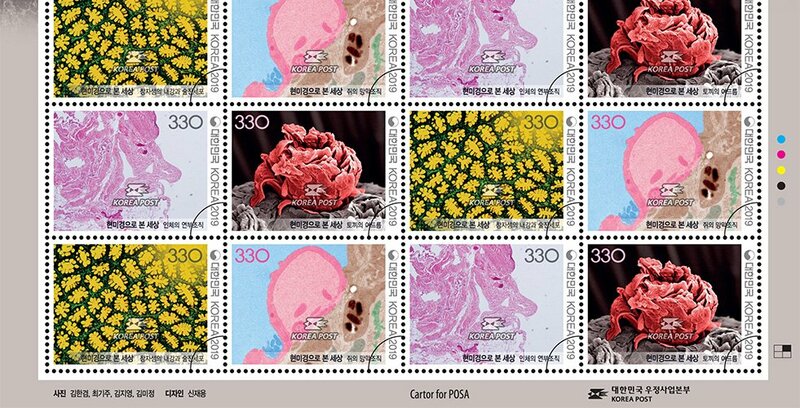 (News from 우정사업본부 / KoreaPost) On 19 February 2019 KoreaPost released a series of four stamps showing “the world through a microscope” (현미경으로 본 세상). 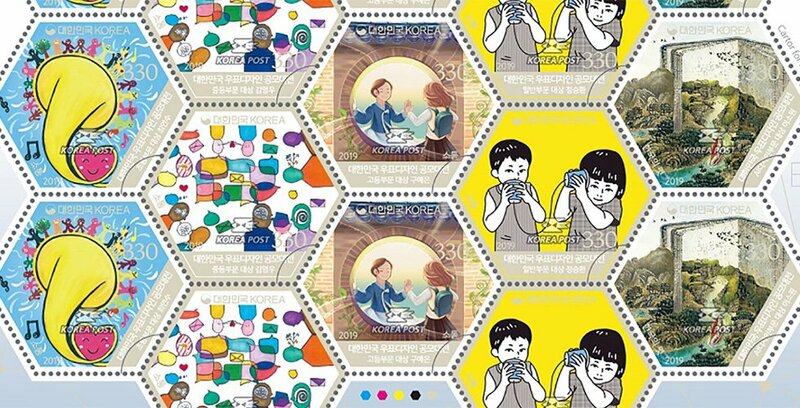 (News from 우정사업본부 / KoreaPost) On 3 December 2018 KoreaPost released two stamps celebrating the New Year and New Year’s Greetings. 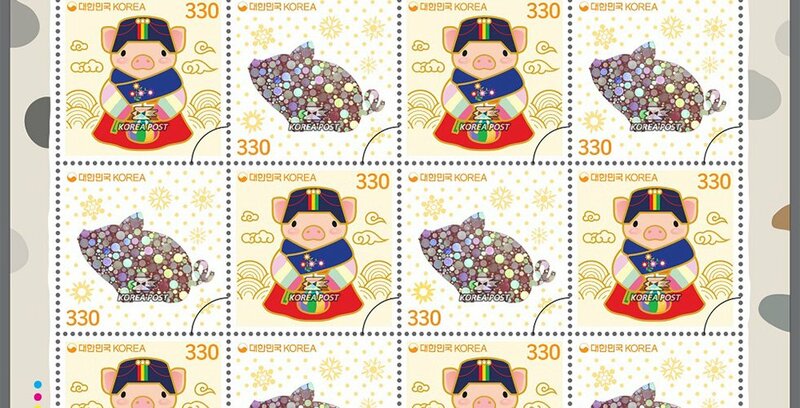 After the year of the dog, 2018, the year 2019 will be the year of the (earth) pig, which is why these two stamps depict pigs. 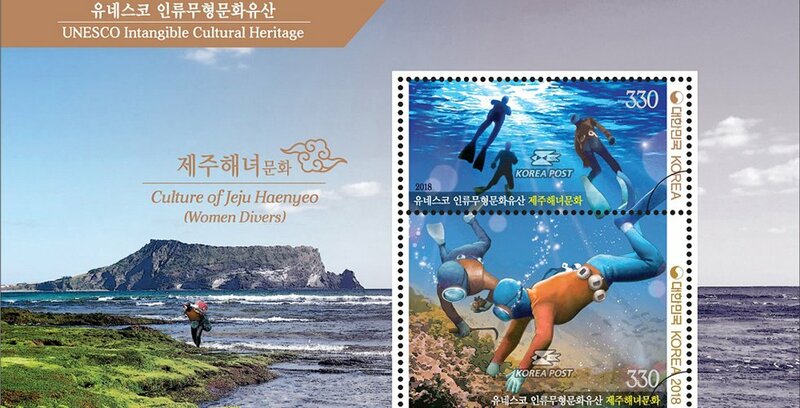 News from 우정사업본부 / KoreaPost) On 21 November 2018 KoreaPost released two stamps showing the Jeju Haenyeo (Women Divers) culture, which is part of the UNESCO Intangible Cultural Heritage program.